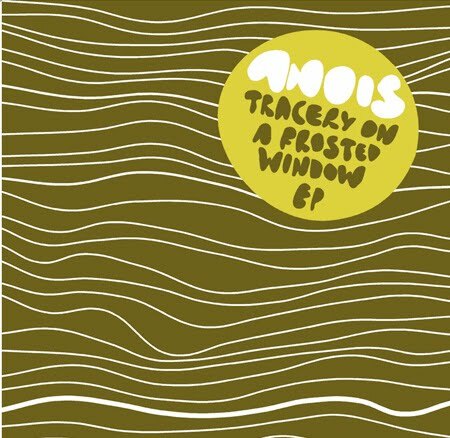 Electronic, minimal, folk, pop from Germany based Anois. Thanks to Anois and Poni Republic for the download! 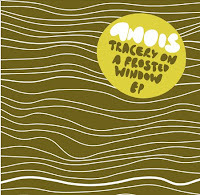 Anois - Tracery On A Frosted Window is available on the Mexican net label Poni Republic.